I am not afraid of winter. I am a Pacific Northwest stereotype through and through. I wear boots and wool plaid lumberjack coats and slouchy beanies and I trek outdoors in the rain with a grin on my face. I can handle the long, dark days and the incessant rain and the bare trees. I know this is a gift. But I also have another gift: I am able to spot the light no matter how long it has been dark. And friends, it has been dark. 2017 was dark. It threatened to steal my optimism. It wore down my faith. It exhausted every bone in my body. And for the first time in my life I nearly lost my ability to find the light. At the beginning of 2017 I started a gratitude practice in the form of a hashtag on Instagram. #alittlelightplease was born out of my need to talk about radical justice and hope and sometimes just to find moments of levity in an otherwise crummy week. I have been desperate to share light in a way that acknowledges how dark it is right now. I am desperate to bring hope, but I will not stomp on grief to get there—we need space for both to coexist. I am desperate to bring hope, but I will not stomp on grief to get there. I decided to let them see me cry. 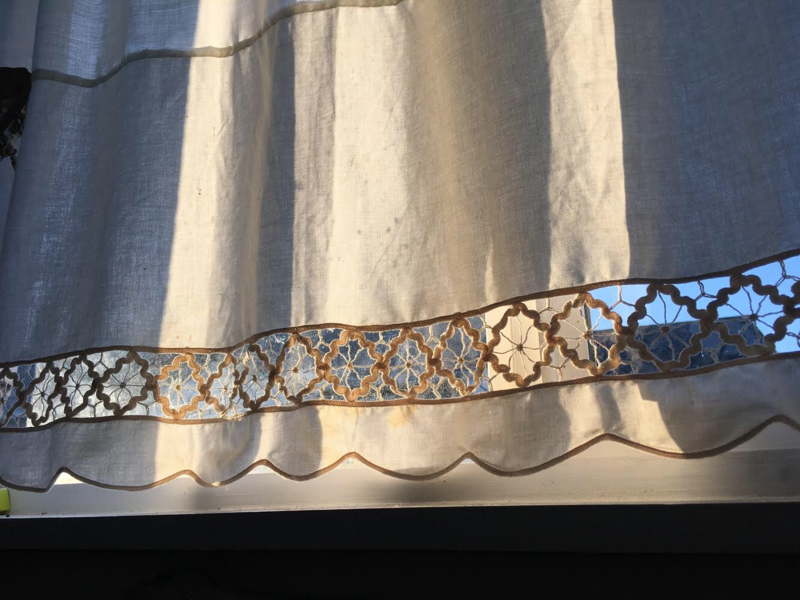 I cried when I shared a photo of the sun on my curtains this past Thanksgiving because I was grieving my country’s history of pillaging and abusing and how we haven’t really changed much. I cried when I posted an image of the candles I lit and said prayers for Sandra Bland’s family on what would have been her 30th birthday. And I also happy-cried when I shared smiling images of my partner celebrating his joy in a bowling alley and on a hiking trail and at the beach. I used this practice of gratitude to splash my Instagram with photos of my baby nephew and my little neighbors and my best friends. And all of those images have saved me this year. 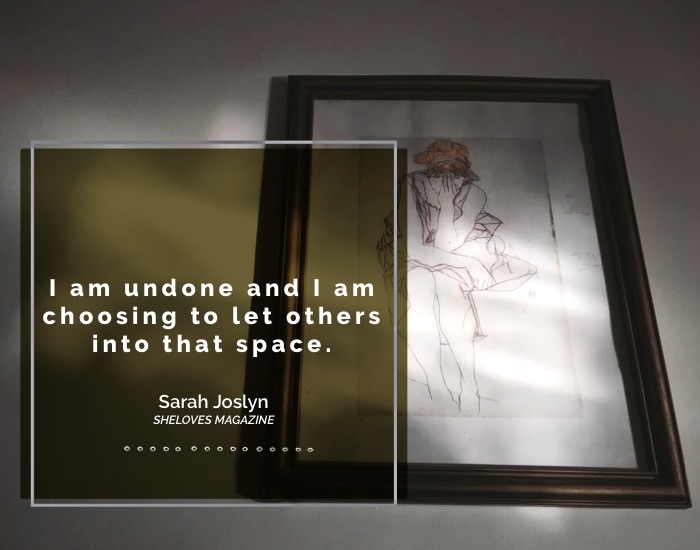 I am undone and I am choosing to let others into that space. I am openly grieving and openly celebrating and hoping that all this raw, soul-baring honesty will chip away some of my armor and maybe someone else’s too. This is not a highlight reel. It is light and it is bright, but it is not glossed-over versions of the real deal. This is the real deal. This is hope living through the darkest months of the rainiest, coldest year I’ve ever known. Returning hate for hate multiplies hate, adding deeper darkness to a night already devoid of stars. Darkness cannot drive out darkness; only light can do that. Hate cannot drive out hate; only love can do that. —Martin Luther King, Jr.
Editor’s Note: We were so inspired by Sarah’s quest for #alittlelightplease, we’ve decided to join her in January and make it our theme. Join us in searching for and shining a little more light in our world.